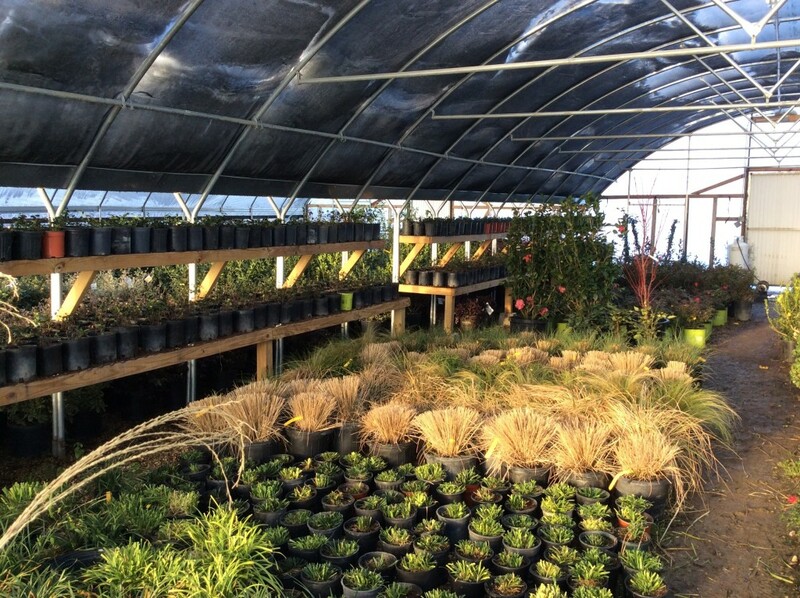 Unlike major branded retail nurseries, Land Pro Creations focuses less on quantity and more on quality and longevity. The plants and living organic materials in the Land Pro Creations Nursery provide the inner structure, or skeleton of your garden and backyard. 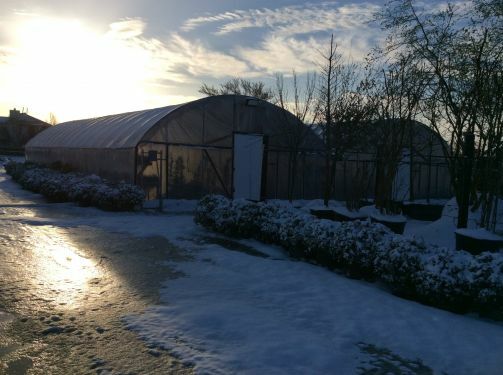 Planning your perfect landscape involves a combination of a high quality, long lasting plant life, a keen eye for placement and design, and the ability to see the creation through to fruition. 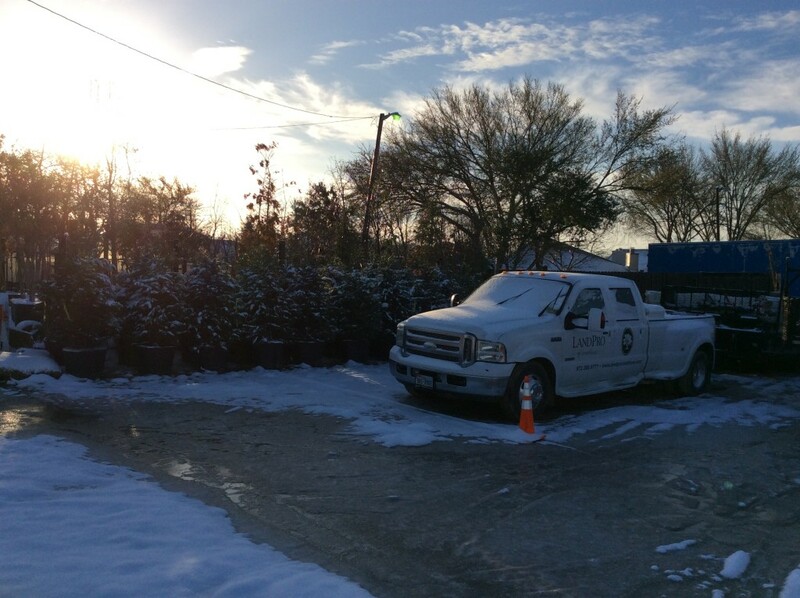 Read more below to learn why Land Pro’s nursery is the right choice for any landscaping job. 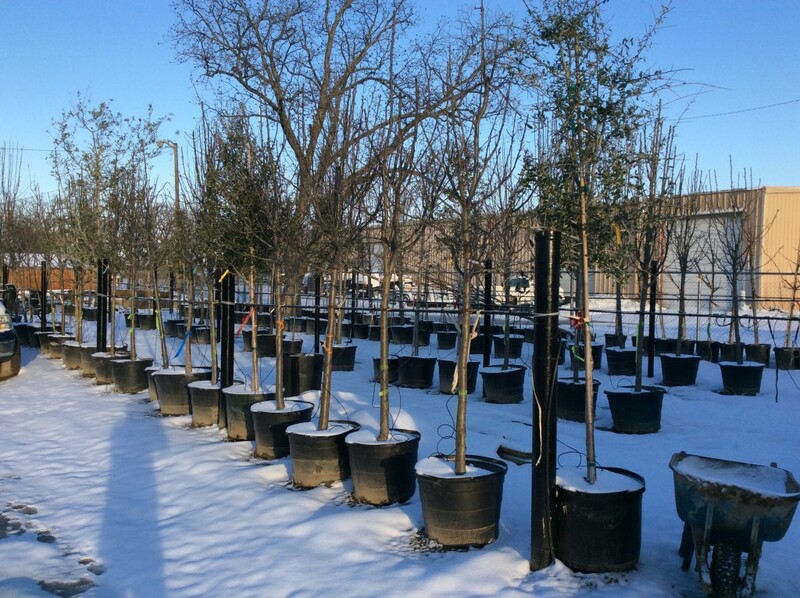 Land Pro Creations inventories a wide range of shrubs. 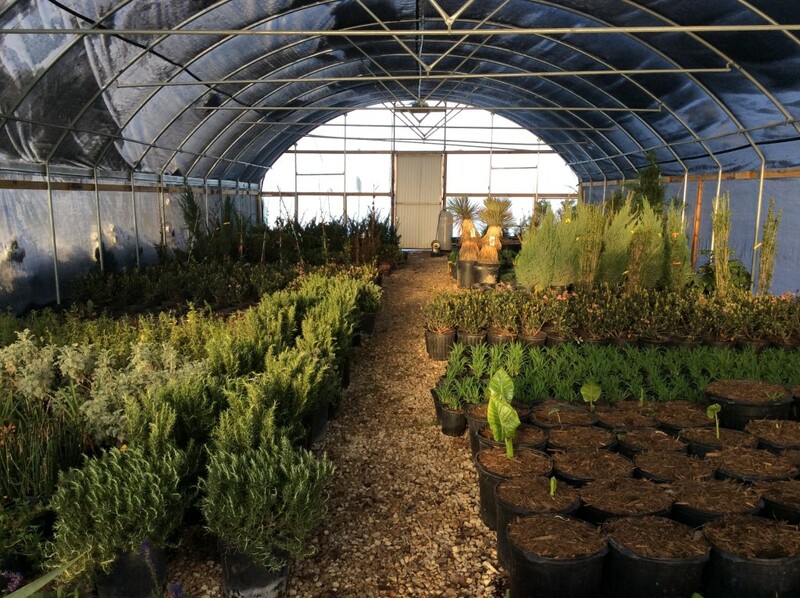 With so many options to chose from (textures, blooming, evergreens, deciduous, fragrant & much more), it is no wonder why Land Pro’s clients trust our experience with design and implementation. The plant and flower selection offered by Land Pro Creations is sure to dazzle and delight passersby. 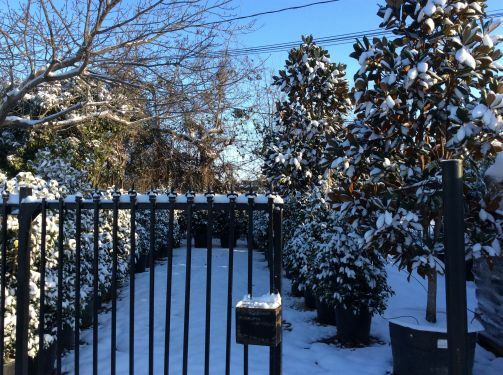 From seasonal selections to permanent or potted plants, Land Pro helps complement the overall appeal of any yard with bursts of colors and textures. Whether you want large shade trees like Live Oaks, Cedars, Elms & Red Oaks or you are looking for ornamental trees such as Little Gem Magnolias, Crepe Myrtles and Hollies, Land Pro Creations has the some of the best selection of mature specimen in Texas. Land Pro carries a wide variety of stone and gravel for accenting landscape designs. Everyday solutions like Patio Stones, Oklahoma & Pennsylvania Flagstone, Boulder Stone (Granbury, Chopped, Luders, Milsap), River Rocks and more are available. Shade structures like arbors and gazebos are a common request for backyards. Land Pro Creations uses only the finest Eastern Red Cedar, which is hand scrolled, milled to perfection, and crafted so that there is no visible hardware. Each space and structure is slightly different, and requires much consideration prior to construction, but the end results are well worth the wait.